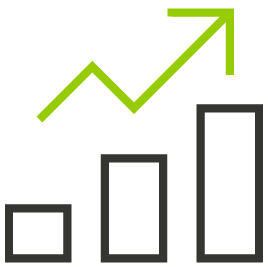 Measure operating metrics to improve occupancy, profit margins, net operating income (NOI) etc. Learn how you can leverage the power of data to drive growth in your communities! © 2018 PointClickCare. All rights reserved. PointClickCare is a registered trademark.